Thanks for taking the time to visit our website. 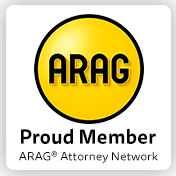 Do you need an experienced attorney to help you draft a will or trust? Are you looking for an escape from your crippling debt? Call Peter C. Doyle, Attorney at Law today at 313-303-3394 for a free initial consultation. Copyright © 2019 Peter Doyle Attorny At Law, all rights reserved.